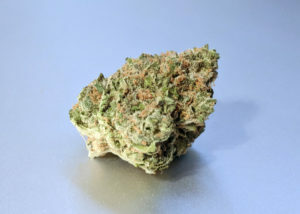 Platinum Girl Scout Cookies is a phenotype of the Girl Scout Cookies strain (OG Kush & Durban Poison). 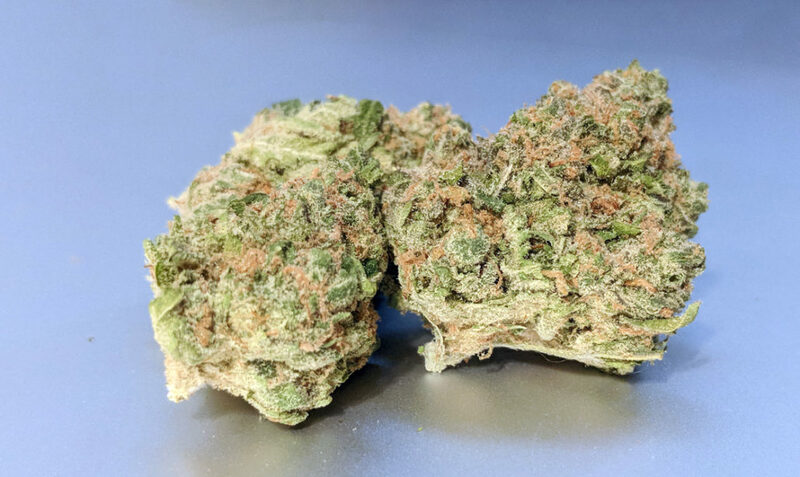 With high THC levels, great yields, and a sweet taste there no wonder this is one of the most popular strains in the world. 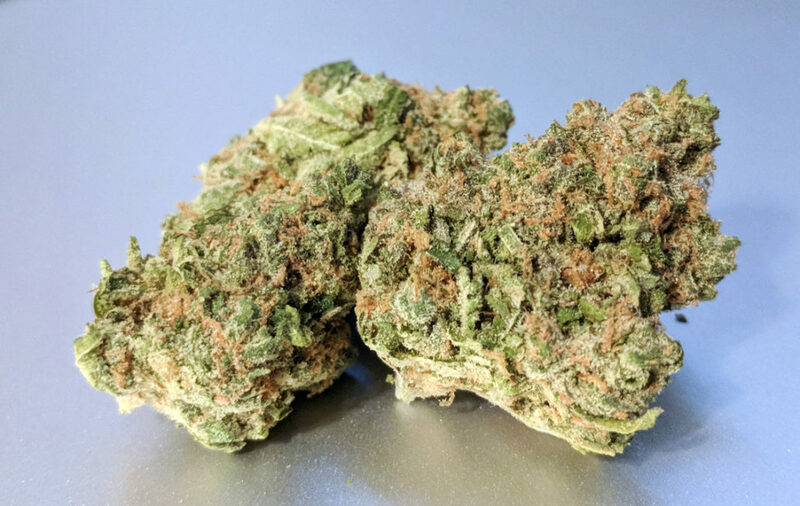 The hybrid OG Kush genetics will provide you relaxation while the sativa of Durban Poison will keep you focused. 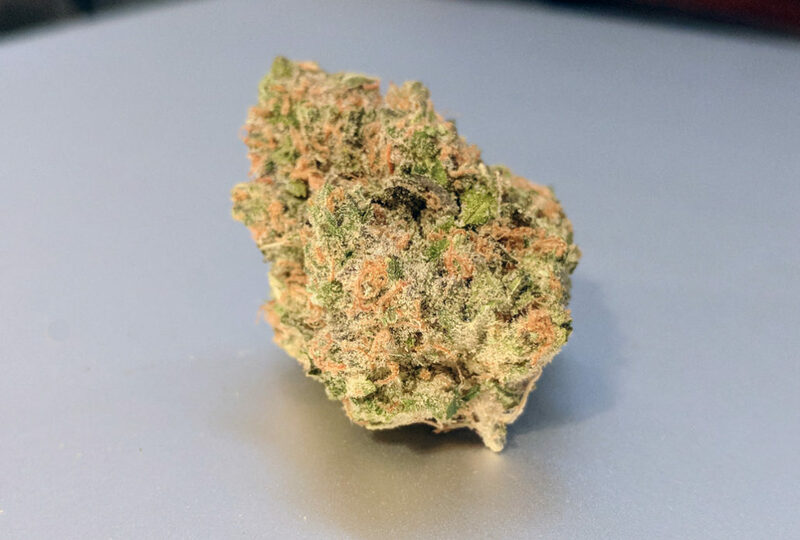 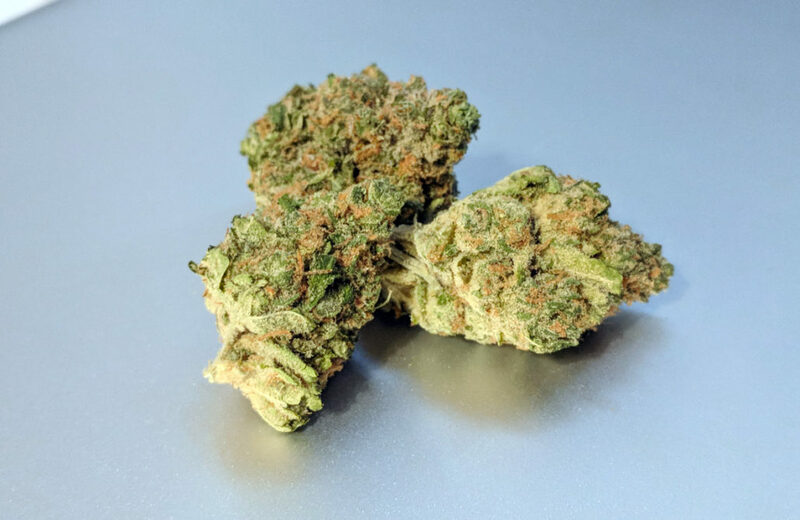 The part indica genetics of PGSC provide a body high that helps relieve stress, depression, anxiety, and pain with this strain.